Raising goats is a much more rewarding enterprise than you might think. Valuable fiber, great meat, and a nearly unlimited supply of milk and cheese is waiting in these precocious, entertaining creatures. Raising goats does, however, require a bit of expertise and some hard work. 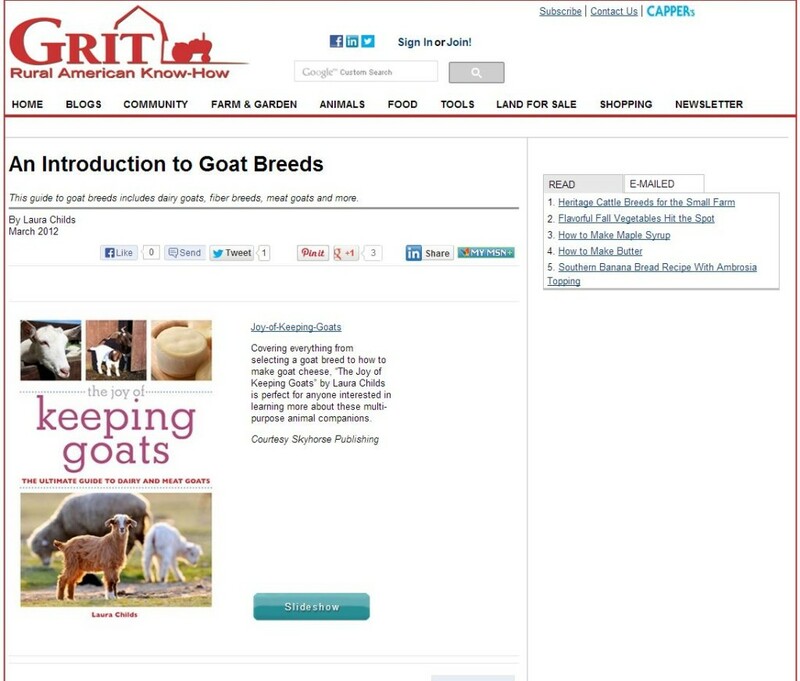 Grit (an off-shoot of Mother Earth News) offers some great advice for anyone who is thinking about raising a few goats. Check out the detailed info from Grit to start cultivating this valuable type of life.